I was extremely excited about Vice Principals and I still am, but I did not enjoy the pilot as much as I thought I would. I am goo-goo for Goggins, and Danny McBride is hilarious. However, the pilot was just not as funny and exciting as thought it would be. The show is also a bit darker than I expected, so I had adjust to that a little. Nonetheless, I am still just as excited about the show in general, and there's always a period of adjustment with a first/pilot episode. 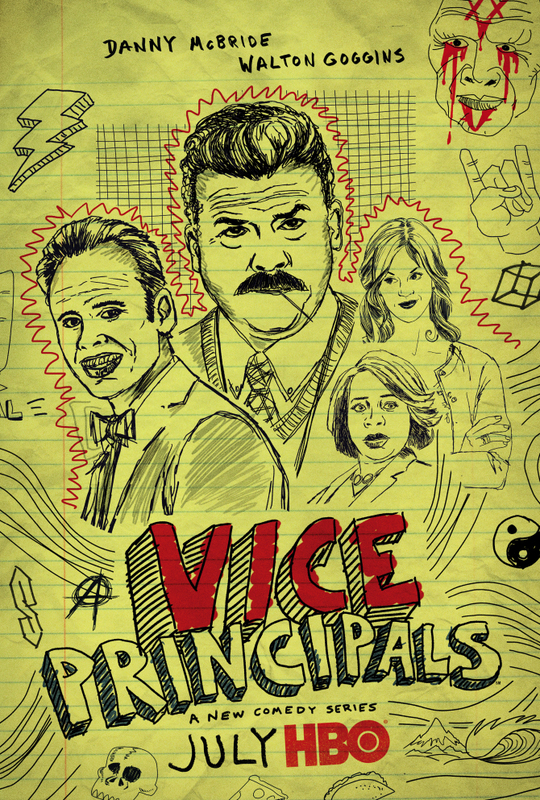 Ultimately, it seems as though the next episode of Vice Principals is going to be much better than the pilot; the first episode was merely the set up for the rest of the series. 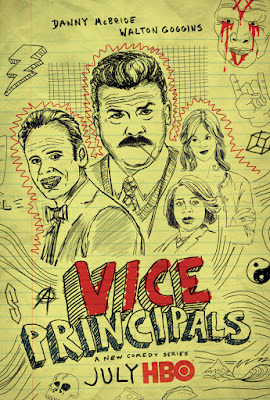 If you have not watched Vice Principals, despite my minor disappointments, you in for an entertaining experience. The third episode airs tomorrow night, but at this time, I have not had a chance to watch the second episode. Thanks for reading, be sure to comment below!